Then, we’ll share a few of our own favorite places and characteristics of the wild Alaskan frontier! Thanks for talking with us, Craig! Can you share how you got started in the industry? I started from a very young age, working on a 120 ft yacht when I was 13 years old. I moved on to working on tugs for several years from Louisiana to Alaska. I went to boat-building school, worked in boatyards, built a 32’ sailboat and a 46’ fishing boat. 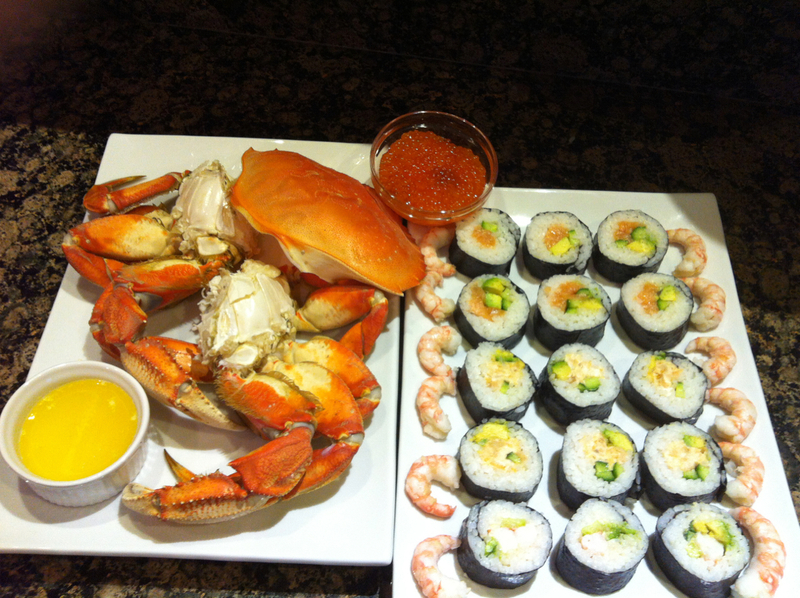 Eventually, I landed in the commercial fishing industry in Alaska, where I worked for about 10 years. I first traveled to Alaska when I was 17, and spent more and more time there, always on the water. I took a break to teach elementary school but then went back to working full time on yachts -- on private yachts, natural history charters, and deliveries. 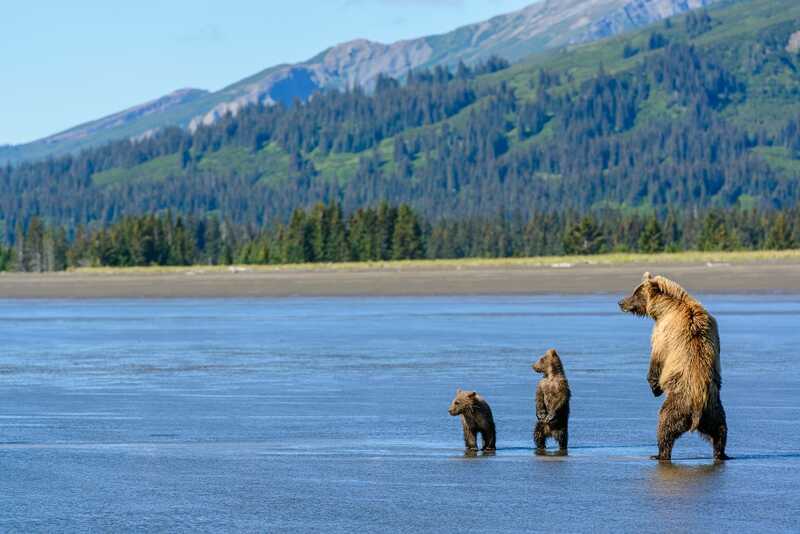 I really loved the natural history charters -- we’d take week-long trips out to explore and view marine mammals and bears, with day trips led by naturalist guides. 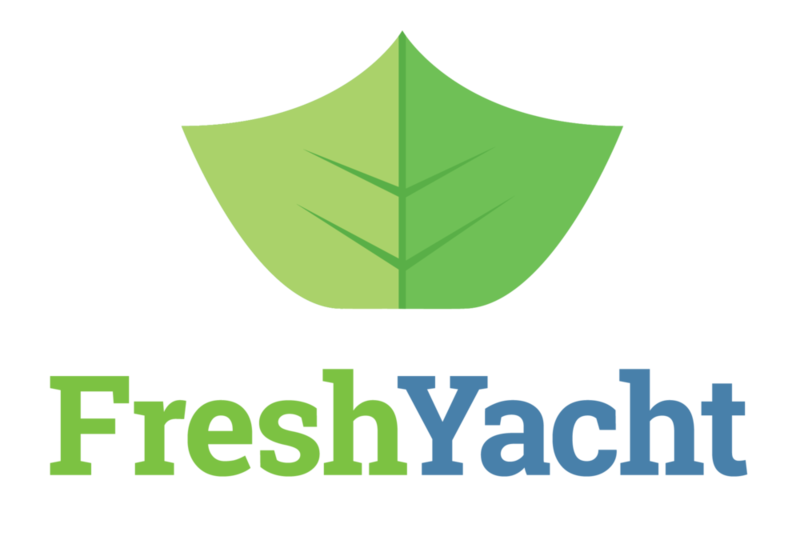 How did you move into the private yachting world? I first began doing yacht deliveries, and I eventually went to Fort Lauderdale to upgrade my license. From there I ended up on a boat taking a world cruise. It was an intense period, as we traveled a lot but I met a lot of great people and visited many wonderful places. That’s the best thing about this work, in my opinion. I have friends from South Africa to Mexico and we keep in touch to this day. Meeting this wide range of people brought great interest and diversity to my life. As a captain, I also loved being a mentor to younger crew, sharing my love of the sea and teaching them the ways of the sea and seafaring. What advice would you give to people wanting to break into yachting with no experience? Get your training, especially Basic Safety Training - that shows a commitment to the industry and what you want to do. Then honestly, just walk the docks and keep asking. Keep bothering people until they hire you to get you out of their hair! Persistence pays off. That’s especially true on the west coast which is less formal than the east coast. Out on the west coast, it’s not silver service and crystal -- we’re more casual and comfortable yet still formal and polite. Did you have any issues with guests having expectations of seeing certain animals or things in Alaska, and being disappointed? The truth is, on any trip to Alaska, you’re going to see a lot of incredible things. I never had anyone who was disappointed overall, they might not see everything but they would see a lot of amazing things. You’ll be aware of what they want to see, but they come in knowing they won’t see it all in one short trip. But, we were always very careful to never make a comparison or say “you should have seen what we saw last week!” -- you don’t want your guests to be frustrated or disappointed. It’s hard because you want to share these stories of all the things you’ve seen in your experience, but you have to remember it’s not about what you’ve seen but what they are seeing. What’s your favorite Alaskan destination? In Alaska the whole idea is to get away from the other boats and people, so we don’t stop at marinas like other yachting destinations. I have so many favorite places, I eventually realized I would tell the guests at every place, it was my favorite! That said, I do have a couple of favorite spots I like to go to -- but those are the hidden gems. 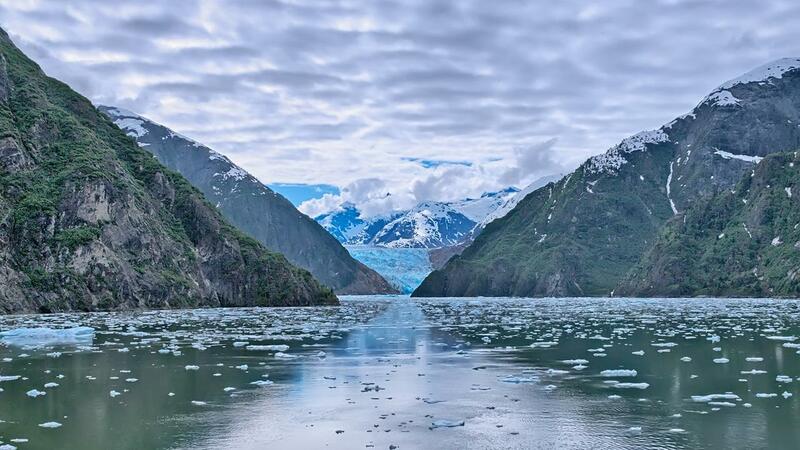 Of course, there are the well-known spots such as Glacier Bay and Ford’s Terror, but every inlet, every bay, every stream and waterfall are favorite places beckoning exploration and discovery. If you could go back, what would you do differently in your career? I absolutely would have upgraded my license earlier. I had my 100 ton license until about 11 years ago; there was nothing to set me apart from the hundreds of others with this license. Thanks so much Craig! We love hearing your stories and perspective. Alaska has such appeal for so many, we wanted to share a few other things we love about Alaska! Many yachting itineraries will include stops at Ketchikan or Haines - two popular destinations with charming towns and a true Alaska feel. 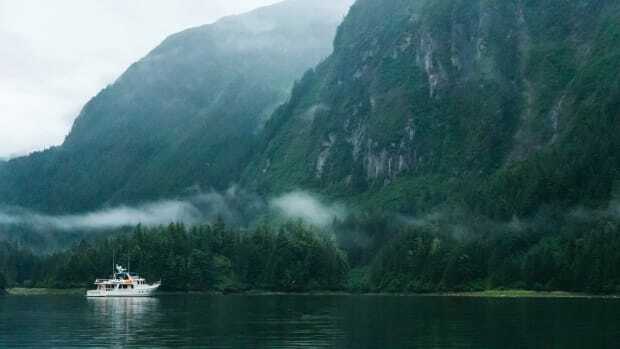 The inside passage is also a stunning route where you’ll see incredible sunsets, towering glaciers, and swooping eagles. 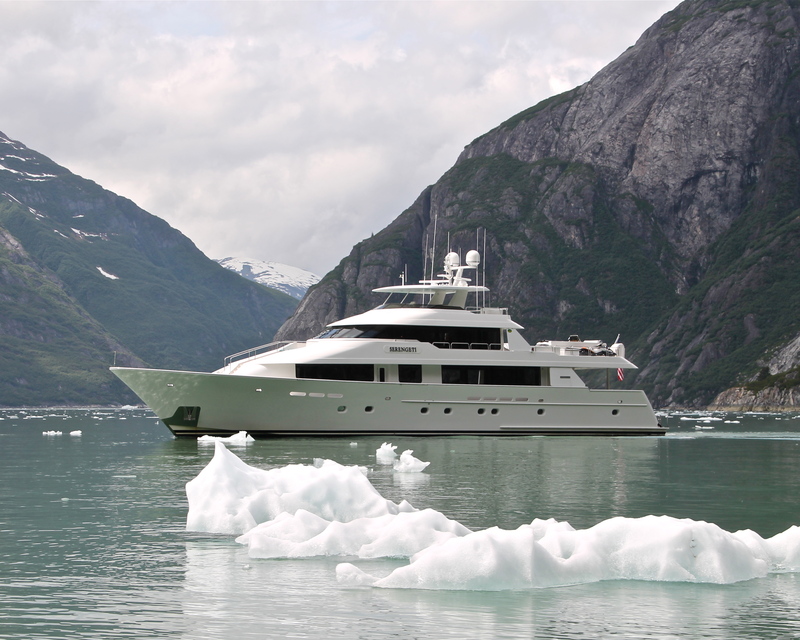 Not only will a superyacht let you see sheltered bays and secret spots along the Alaskan coast, by traveling by sea, you’re also seeing more of Alaska than you otherwise could. Most of the coastline is inaccessible by road - your only choices to see these picturesque and exhilarating destinations is by sea, or by air. 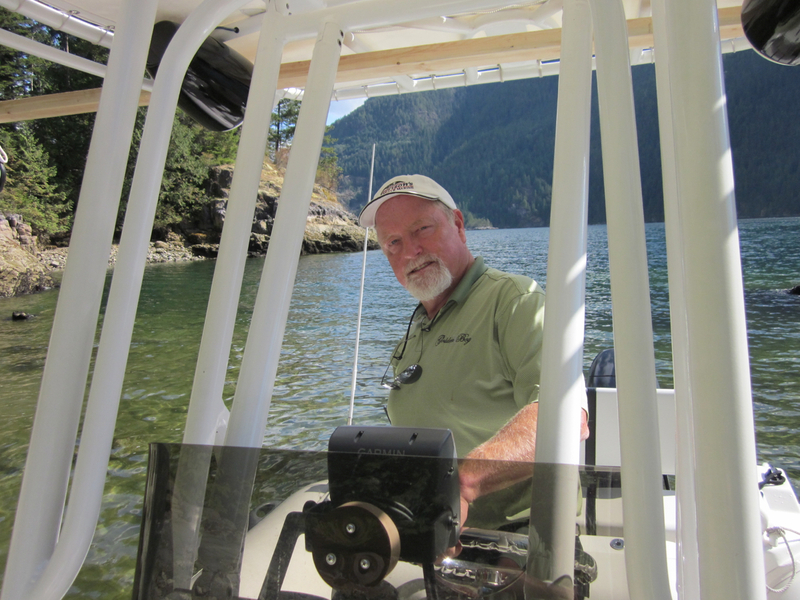 Just like Craig, a yachting crew will explore and discover hidden gems and secret spots. 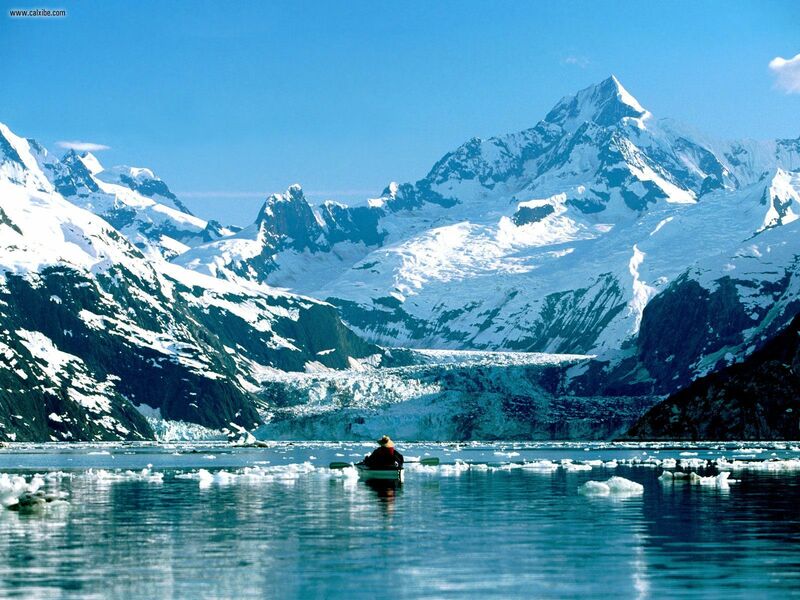 Alaska is home to everything from deep sea fishing to glacier climbing. 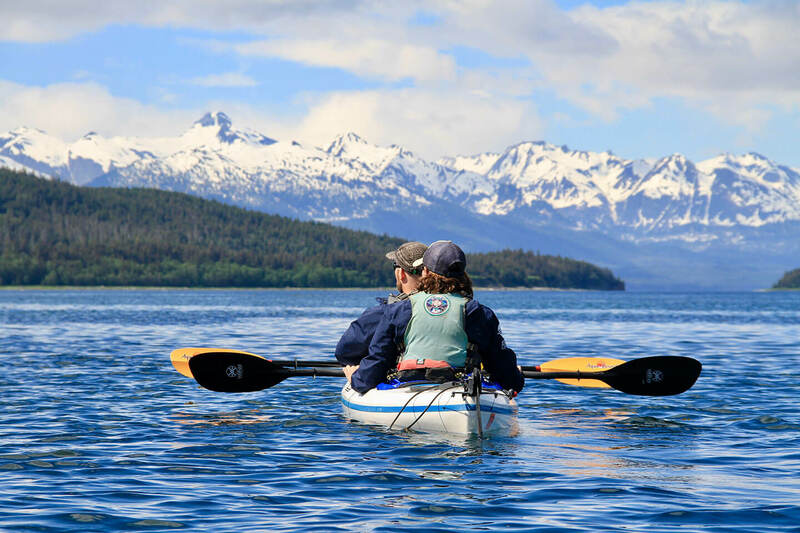 Yacht crew will have the chance to accompany guests on kayaking excursions, hikes, and more -- and on days off or between charters, many crew take off for camping, fishing, or touring opportunities others would pay thousands to experience. Alaskan weather is extreme. With lots of rain, the ocean, inlets, and rivers can sometimes feel more rainforest than arctic paradise. 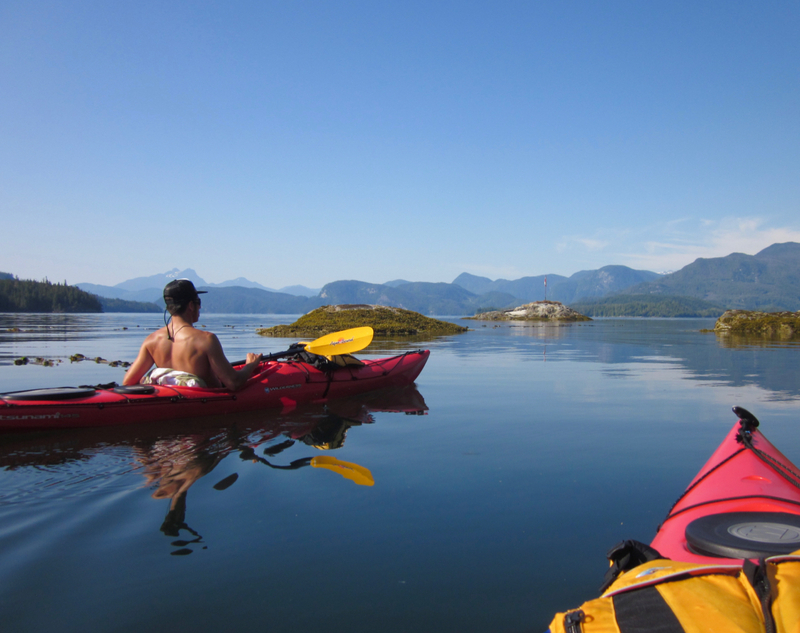 You’ll be surrounded by a great array of wildlife, from grizzlies or black bears fishing for salmon along the edge of the river you’re paddling to eagles diving to pull fish from the waters. And the wildness isn’t limited to the living creatures -- fjords with glaciers calving feel almost alive, as spectacular pieces fall off with loud cracking and booming sounds and splash into the water. The water around the glacier is full of icebergs - sometimes huge ones the size of buildings. 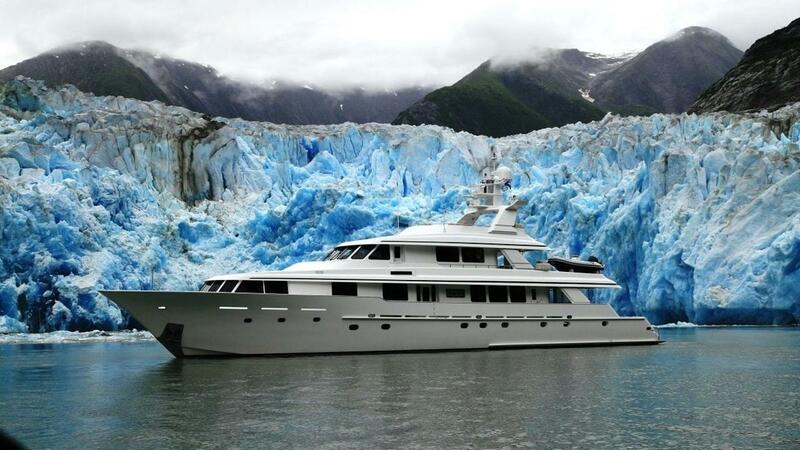 It’s fascinating to think that most of the glacier is underwater, and it presents a special challenge to captains navigating yachts through these areas.